Use our Dealer Locator to find a store near you! Blades are made of high-carbon Molybdenum Vanadium stainless steel for extra-long edge life and high cutting efficiency. Ergonomically styled and padded grip made of "Elastomer" soft plastic for maximum ease of handling. 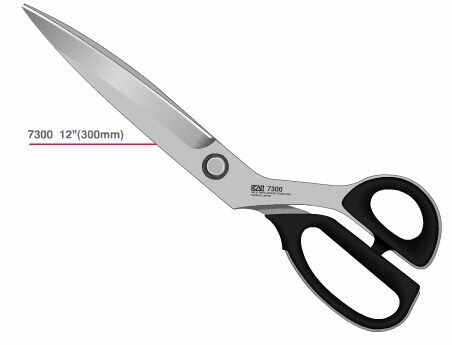 These high quality, professional grade Kai scissors will last you a lifetime if cared for properly.